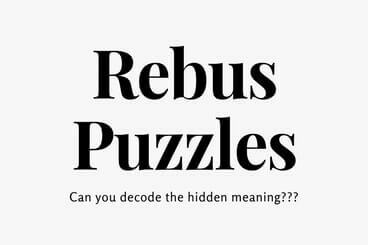 You need to know English language to solve rebus puzzles. There are many different types of rebus puzzles on this website. This page gives to link to these rebus puzzles. Do click on the below given links to solve the corresponding rebus puzzles.